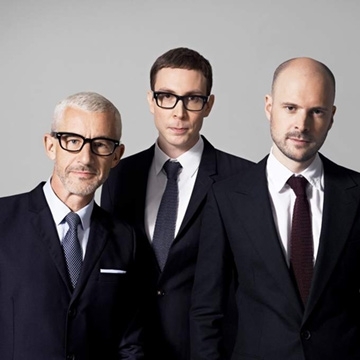 English electronic music group Above & Beyond consisting of Jono Grant, Tony McGuinness, and Paavo Siljamäki. Have carved out a unique space in music and culture, one that reaches far beyond their electronic roots. In so doing, Jono, Paavo and Tony have created something special: a common ground where all sorts of people and ideas can come together. Celebration, kinship, community - it’s the A&B way.